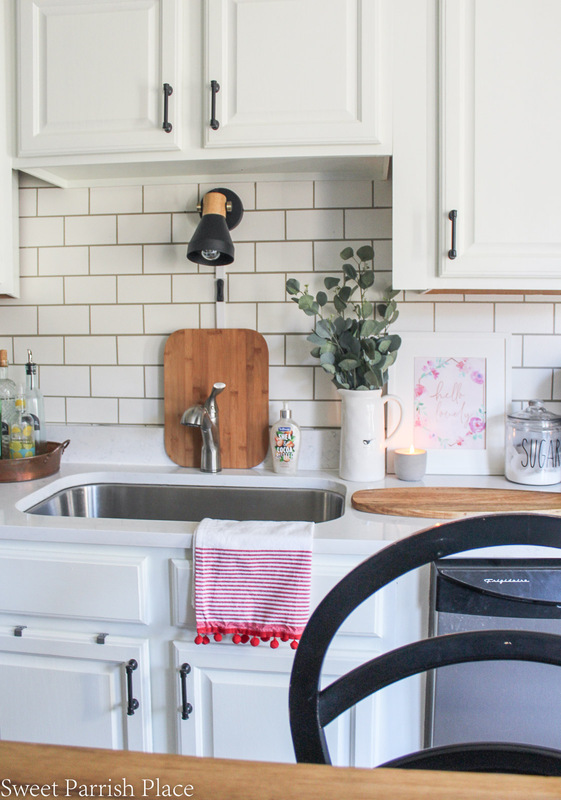 I have some great Budget Friendly Ideas to Freshen Up Your Kitchen to get ready for guests today! Hey friends hey! 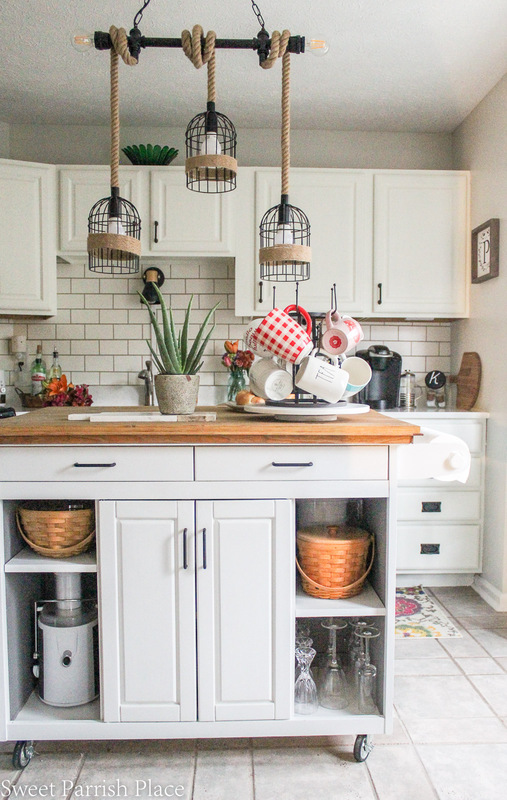 We are still just smitten over the kitchen makeover we completed for the One Room Challenge back in November, and it is just so much fun to spend time cooking in and hanging out in this space as a family. With the white cabinets and light grey walls, it is a neutral backdrop to pull in so much color. 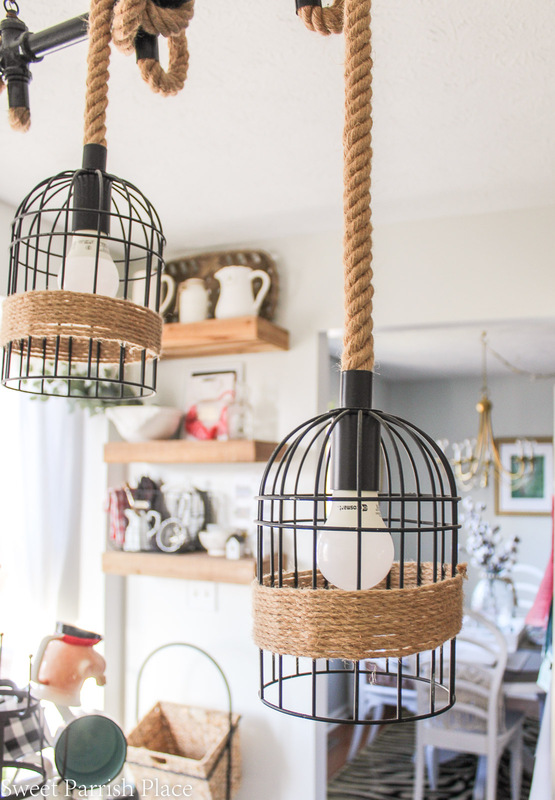 I have so much fun styling this space when we are having guests over, or even just staying in and spending some alone time together like we did for Valentine’s Day. Sometimes, you just want your spaces to feel a little extra special! And I have found, since we finished the kitchen, that I enjoy having guests even more. 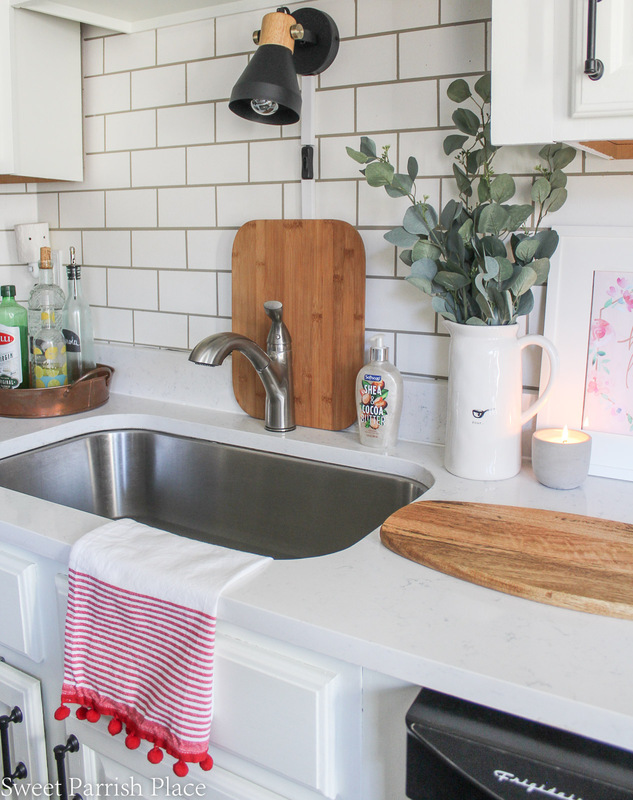 If you are looking for some budget friendly ideas to freshen up your kitchen for guests, then this is the post for you! 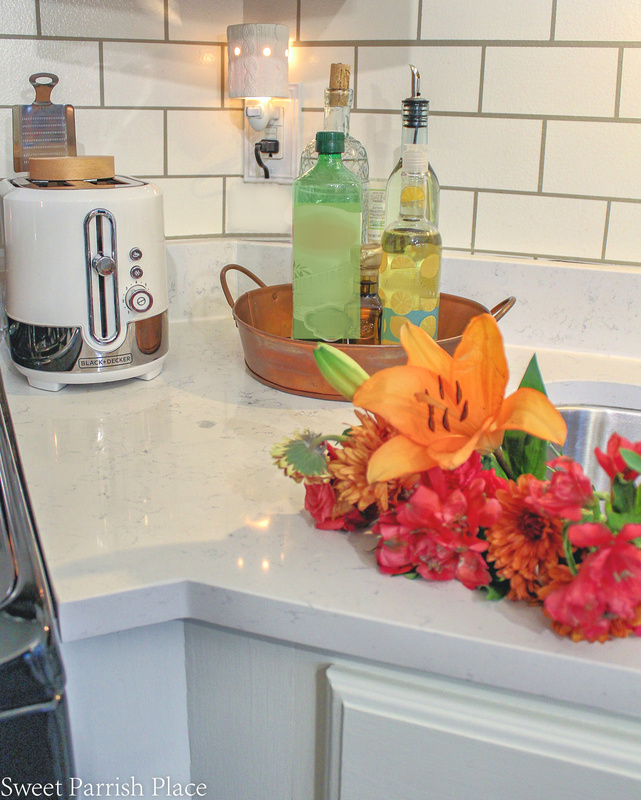 Adding greenery or flowers that are either real or faux is an inexpensive and pretty way to make your kitchen feel inviting and a little special. In the photo below, I added some faux eucalyptus sprigs to a vase I already had. Faux greenery and flowers really have come such a long way recently, and I found these springs at Walmart for only $3 each! And what I love about them is that I can use them in so many different ways. Below, you will find an example of how I have also used fresh flowers in my kitchen. 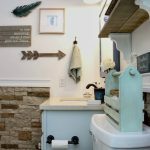 Any time I want to freshen up my kitchen for guests, the first thing I like to pick up is a liquid hand soap that will look great at my sink. 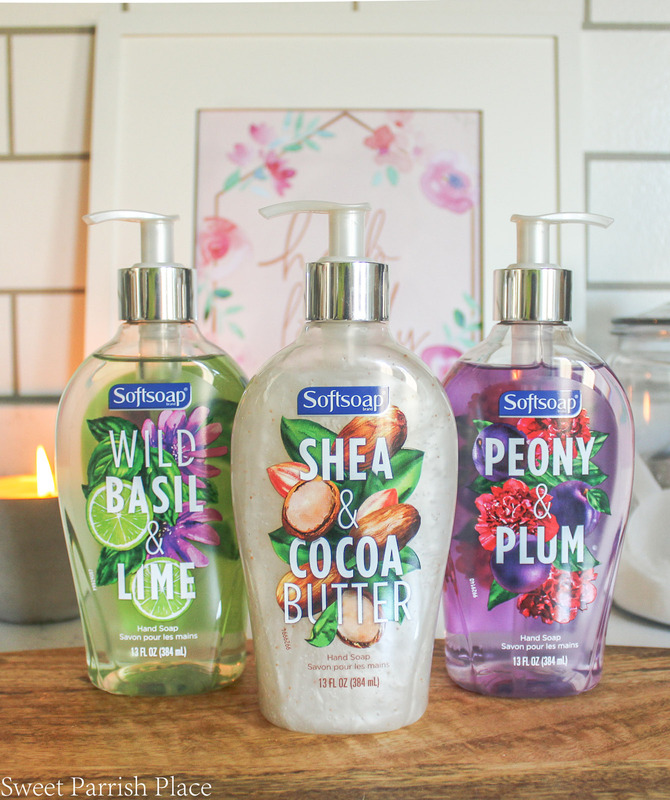 My favorite liquid hand soaps are these three from Softsoap® in three great scents. 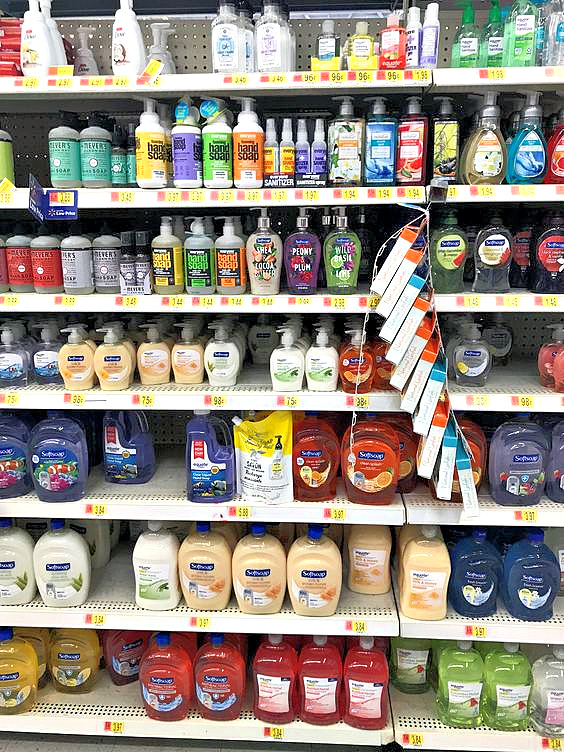 You can find it at my favorite place to shop for household items, Walmart, in the hand soap aisle. I love the stylish bottles look. My guests are always commenting on how beautiful they are and how great they smell. Hover over the image below to start shopping for your fresh new liquid hand soap! You can earn cash back when you purchase these liquid hand soaps, so you should check out Ibotta! I love to find colorful new tea towels to display in our kitchen, especially when we are having company. You can find them for great prices in so many different places. I happened to find this one with the red pom poms at Christmas time, but it still looks great for all times of the year. And red is my favorite color, so I love this pop of it. You can find a plethora or beautiful gifts bag in every style under the sun for less than $5. I added a gift bag to this white frame so easily! All I did was take the back off the frame, remove the glass from the frame and lay it over the gift bag where I want it to be. Then trace around it with a pencil and cut it out. Pop the back on the frame and you have some inexpensive and pretty art in your kitchen! This one is a little more costly and time consuming. It takes a little working ahead of time, but I still wanted to mention it. 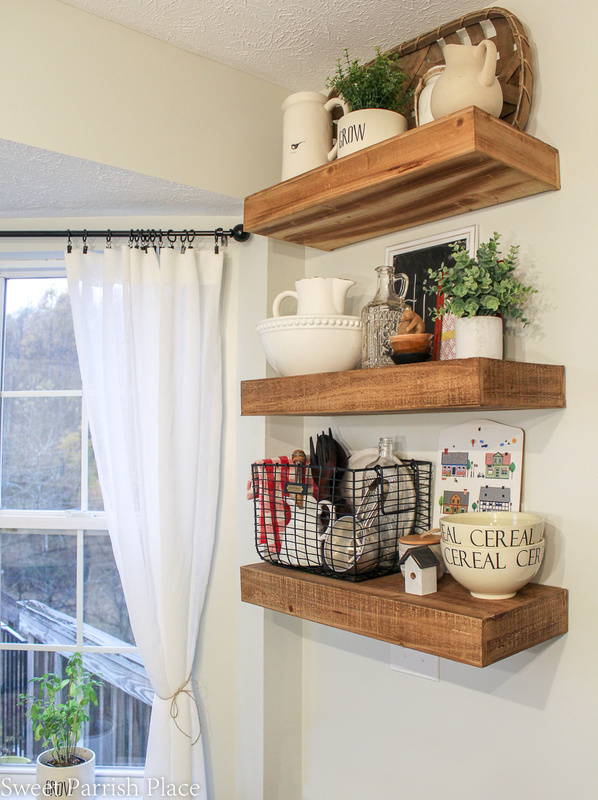 Because we added this rustic open shelving in this little corner of our kitchen for less than $100. And it is so fun to style them in fun ways! The options are endless, and it really adds a lot of personality to your kitchen. I have had this mug tree for a few years, and it is a great way to make guests feel welcome. Invite them to choose their favorite and have a nice cup of coffee or tea. I always enjoy drinking out of a fun new mug! 7. Add a pretty tray to corral things like olive oil and dishwashing liquid. 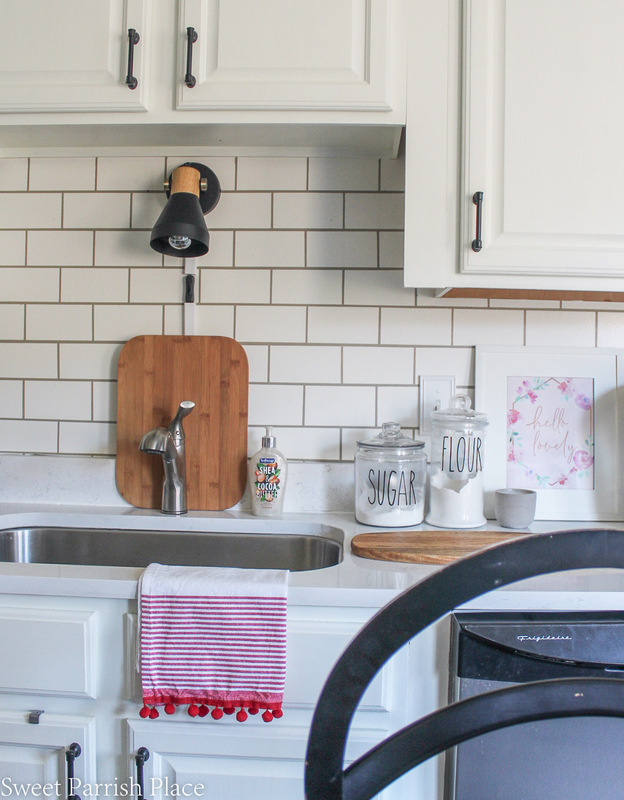 I bought this copper tray at an arts and crafts fair years ago, but you can find so many inexpensive options to corral things that you reach for on a daily basis. It makes these types of items seem a little more special sitting out on your counter. You can also see how I used some fresh flowers by placing them in the sink just kind of spilling out. You can also add some to a pretty vase or pitcher like I did with the greenery above. 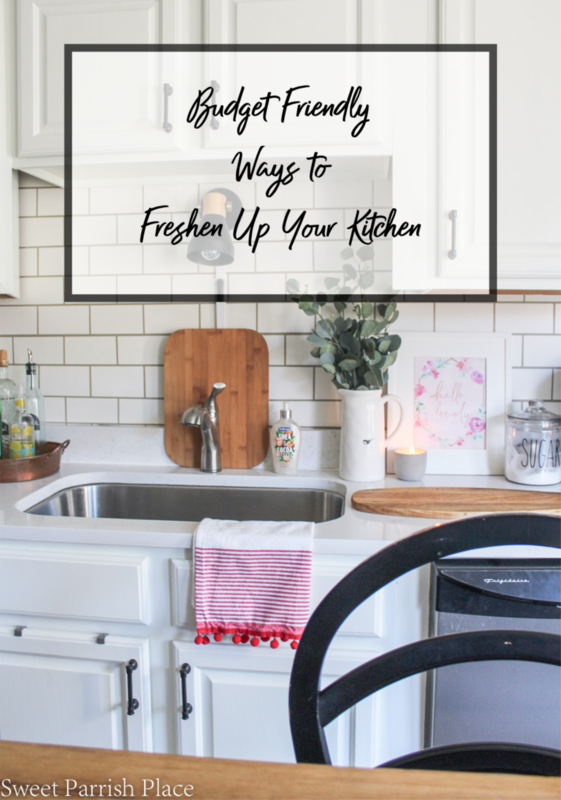 I hope you found some new budget friendly ideas to freshen up your kitchen for guests today. Or even just for some special alone time with your honey! Sometimes it’s more fun to just stay home and cook together. Thanks for sharing with us this article. I love the gift bag idea! That is such an easy and cheap way to add art to any space.